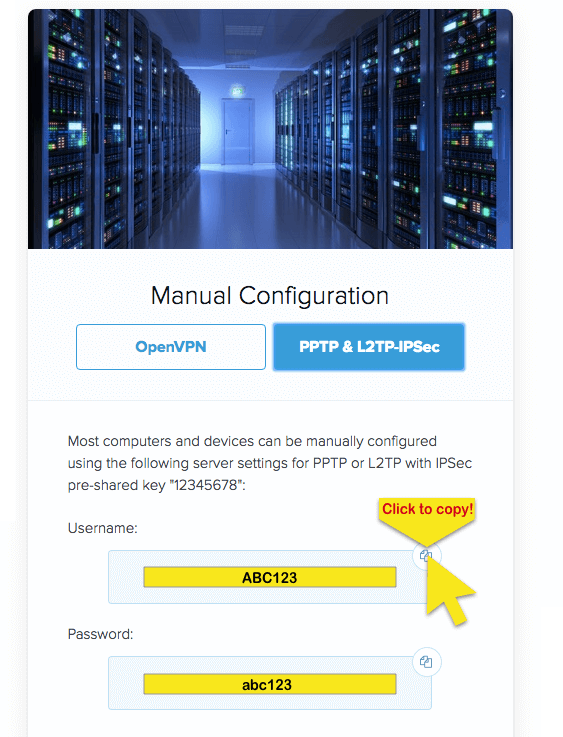 This tutorial will show you how to set up ExpressVPN on your DrayTek DrayOS router using the L2TP protocol. DrayTek DrayOS routers include: Vigor 2120, 2132, 2133, 2710, 2760, 2762, 2820, 2830, 2850, 2860, 2862, 2920, 2925, 2930, 2926, 2952, 3200, and 3220. Please keep this information on hand as you will need it to configure your DrayTek router. Access your router’s control panel by entering the LAN IP address (default: 192.168.1.1) in your browser. 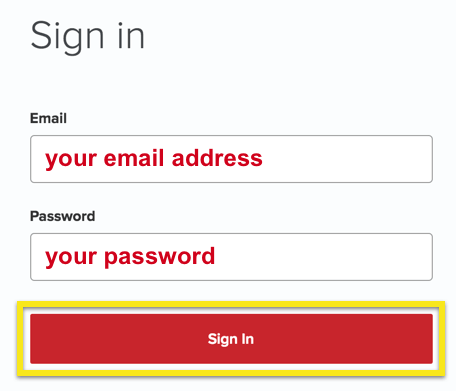 Then log in with your username and password (default: admin / admin). 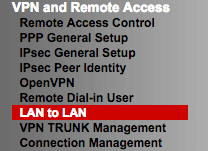 On the left-side menu, go to VPN and Remote Access > LAN to LAN. You can use DrayOS’s Policy Route feature to select which traffic goes through the VPN tunnel and which does not. 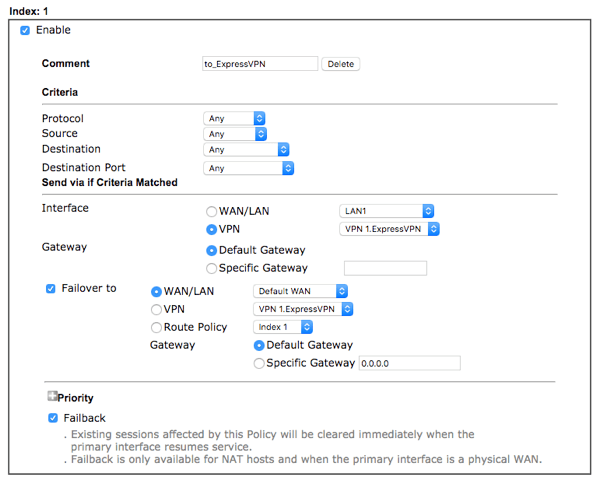 To use the Policy Route feature, go to Routing > Load-Balance/Route Policy. To verify the VPN connection is working, go to VPN and Remote Access > Connection Management to verify traffic is flowing through the VPN tunnel. To use another VPN server, you will need to create a new VPN profile with a different server address. 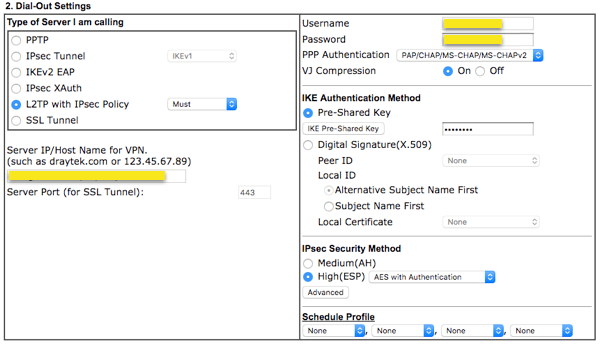 Next, go to Routing > Load-Balance/Route Policy and change the VPN Interface to the new VPN profile. This is because only one VPN connection can be active at any time. Alternatively, you can create a new Route Policy if you only want to send specific traffic to the new VPN profile. To disconnect the VPN connection, go to VPN and Remote Access > LAN to LAN. Uncheck the box next to the connection name, then click OK at the bottom of the page.